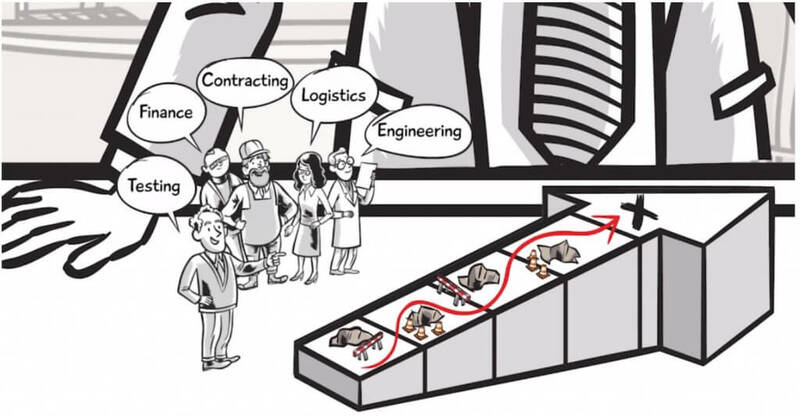 Home / Courses / What is a Project Manager? 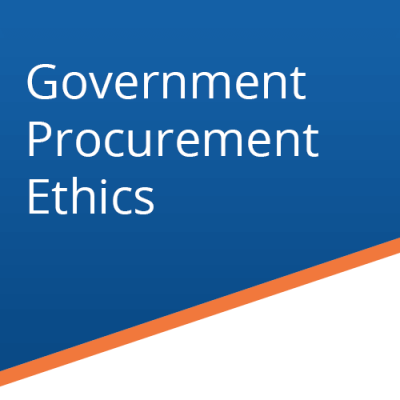 Understand the roles of the different decision makers involved in purchasing your offerings in government. 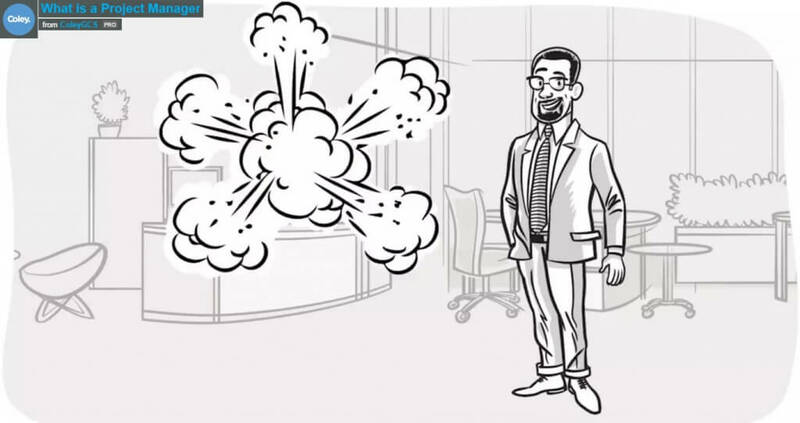 Find out how and why a Project managers (PM) impacts the decision making process. 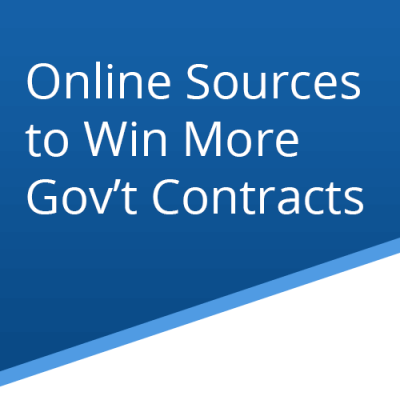 Discover how program managers (PM) work within the government organization and how they manage cost and budget considerations. 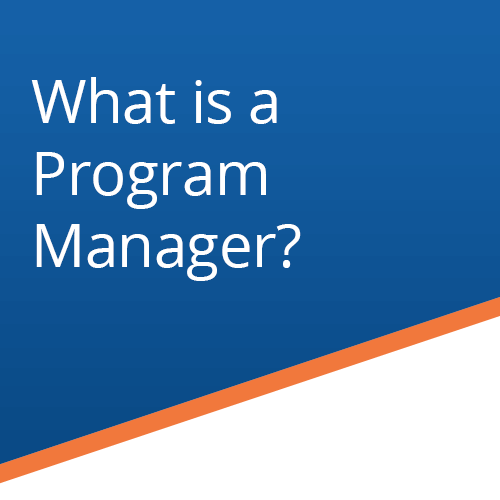 What is a program manager and why they are important. How program manager ensure program goals are met. 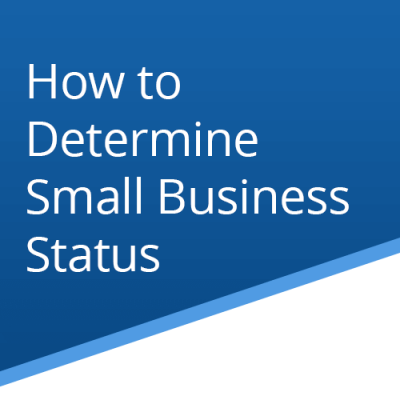 The many skills required for a program manager to achieve results.